Dale City has a mix of single family homes and townhomes and newer homes. The the closer you get to Hoadly Road the newer and bigger the homes get. If you are looking for one level living, Dale Cityoffers some very nice Ramblers. Some other style homes popular in Dale City are the Split Level Homes. Most, if not all homes in Dale City were built by The Hylton Group. I currently live and work in Dale City Woodbridge VA and I am very familiar with the Dale City Real Estate Market, Dale City Home Prices and Dale City Homes for Sale. If you are looking to buy or sell a home in Dale City I can assist you as your Dale City Home Specialist. Why Dale City Woodbridge, VA? Dale City is a unique community offering numerous subdivisions with mostly single family homes ranging from older to brand new. One things homebuyers find interesting about Dale City is that every street name in the community ends in "dale" and is generally organized in alphabetical order! 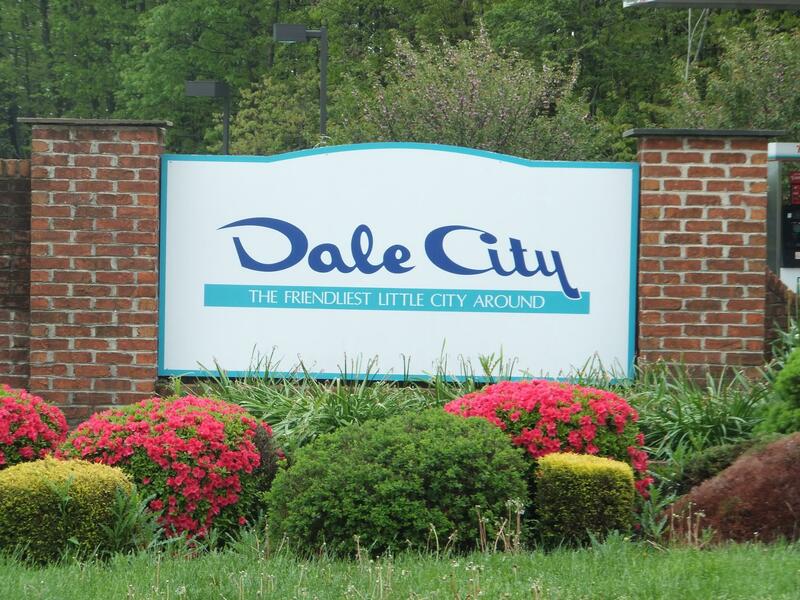 Dale city continues its fun family character with its many conveniently located shopping centers, commuter centers, Andrew Leitch Park, and Waterworks Water Park. There are also plans for exciting future renovations of a few shopping centers, parking lots, and possibly the community library. Interested in Dale City of Woodbridge, VA?